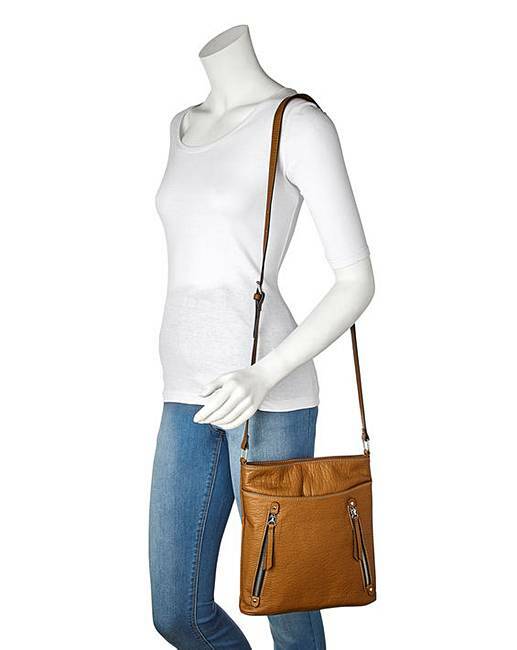 Tan Slouch Messenger Bag is rated 5.0 out of 5 by 1. 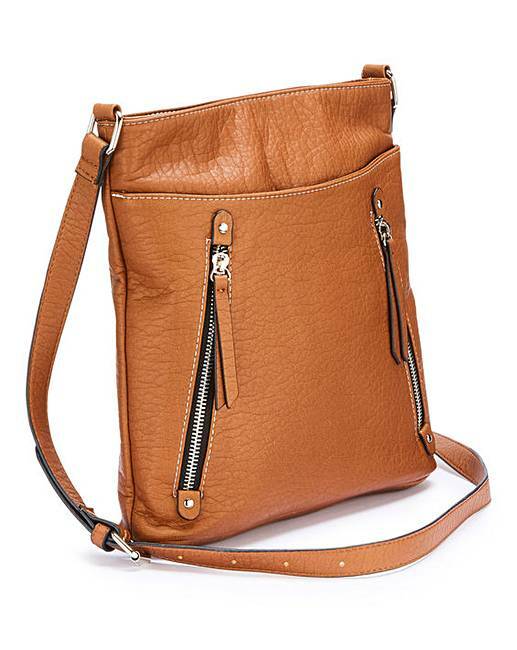 The classic slouch messenger gets an update with zip details to the front and lots of compartments and pockets. 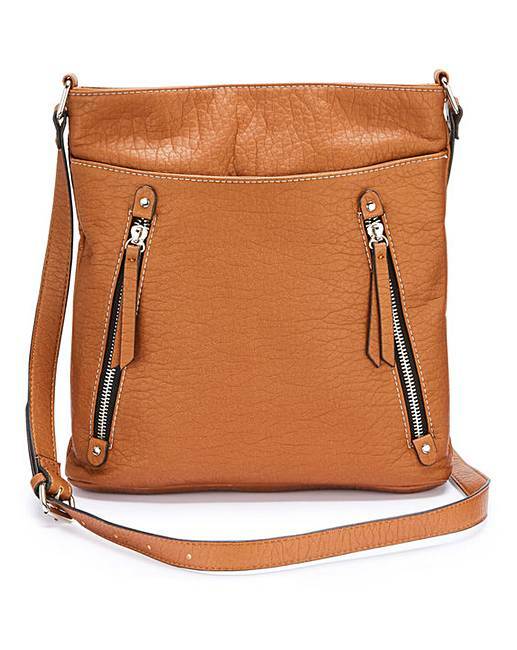 The cross body style is perfect for every day. 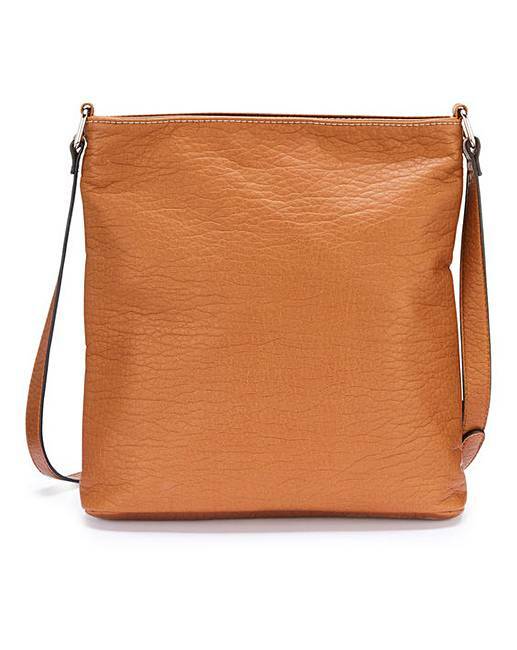 Rated 5 out of 5 by Bea from Lovely Slouch I bought this because it's very smart, & my iPad fits in it.